Bringing Together Beauty and Best Practices. For more than 30 years, Jay Moore Landscaping has been creating custom, outdoor living spaces that bring together beauty and best practices, color and texture, seasonal greenscapes and feature-rich hardscapes – always with an emphasis on aesthetics, livability and appeal. From the way it looks when you pull into the driveway, to the way it makes people feel when you entertain, to the way it allows you and your family to enjoy outdoor spaces more than you ever imagined possible, Jay Moore Landscaping approaches every engagement and every project with complete functionality and exceptional design in mind. Create greater symmetry and liveability, add privacy or address water issues, improve curb appeal and enhance outdoor entertaining space. Jay Moore Landscapes offers innovative exterior design services to transform your outdoor environment using living plants, building materials, water and fire features, patios, terracing and even swimming pools. As part of the design and planning of your project, Jay Moore Landscaping ensures all structures, systems and features are identified as part of site planning. This enables us to create a design customized to your property. It also ensures accurate measurements and distances, and streamlined process by identifying buried utility lines and sprinkler systems, air conditioning units and other unique features of your property. Professional and experienced, Jay Moore Landscaping prides itself on its landscape installation that brings your vision to life. Carefully planned to ensure the greatest attention to detail, an efficient process and spectacular, lasting results. Often, the features, plants and materials that become part of your outdoor environment are selected for their appearance and function, as well as their ease to maintain. In addition to creating unique exterior environments, Jay Moore Landscaping also provides landscape management to ensure the health and beauty of plants, trees and greenscapes, as well as water and fire features, walkways, steps and walls. 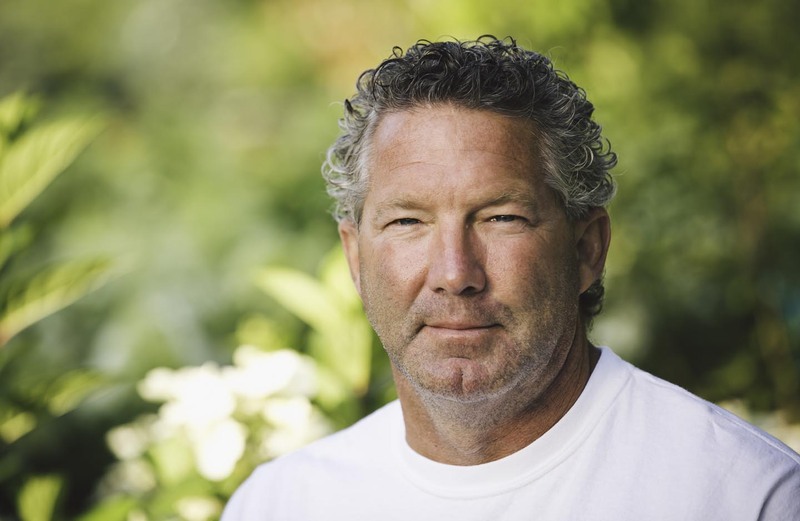 Jay Moore Landscaping is a team of certified landscape designers, nurserymen and arborists who have been in the business for over 30 years. Our experience makes us ready to help make your outdoor living dream a reality. Our commercial work is also driven by our ability to transform your property into inviting and engaging environments that reflect the aesthetics and architecture of your building and your business.